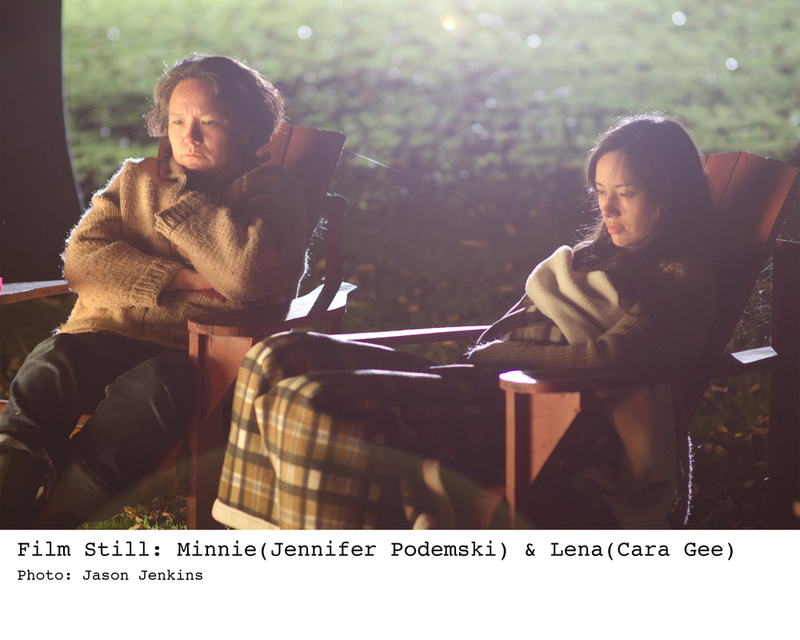 Jennifer Podemski's long list of TV and film credits for acting, producing and writing include The Rez, This Is Wonderland, Degrassi: The Next Generation, Take This Waltz and Republic of Doyle, to name a few. She is both a producer and actor in Empire of Dirt, coming out in select theatres November 22nd. Award winning Actor, Producer Writer and CEO of Redcloud Studios.